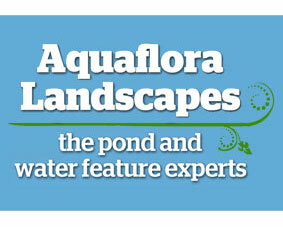 We offered Aquaflora expert onsite optimisation advice, and as a starting point trained their in-house team in how to conduct effective keyword research. We then showed them how to develop and incorporate the research we’d undertaken into their marketing strategy, so that they could begin to take control of their SEO campaign for themselves. In addition to this we advised them on how to begin building links for themselves, as an outsourced link building campaign was outside of their budget at that time. This included engaging with social media channels, and encouraging happy customers to review their services online. We also encouraged them to identify and post business information in niche directories, and develop relationships with relevant forums and local community blogs. 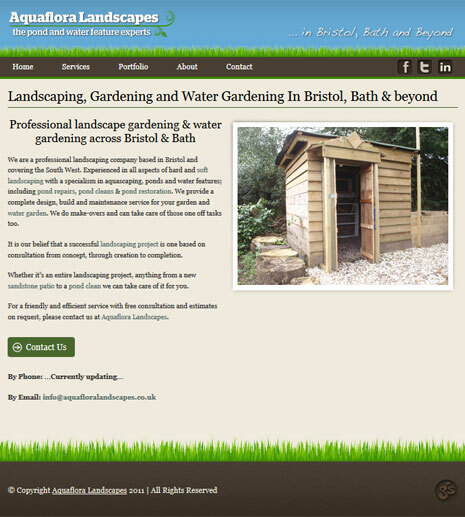 Soon after implementing our advice, select pages within the Aquaflora Landscapes website began ranking at the top of Page One on Google for their chosen keywords, and the business began to receive inbound enquiries as a direct result of this exposure. Although targeting relatively uncompetitive local search terms, this is a great example of the results that a well-researched and effective onsite SEO strategy can achieve.